We’re seeking a talented recently graduated Product Design Engineer with at least 2 years’ commercial experience to join our team. Experience in medical device design would be a distinct advantage as would a working knowledge of regulatory issues in the field. We’re also seeking a recently graduated Electronics Engineer with programming skills, Matlab simulation experience, and practical circuit design skills to join our burgeoning team. 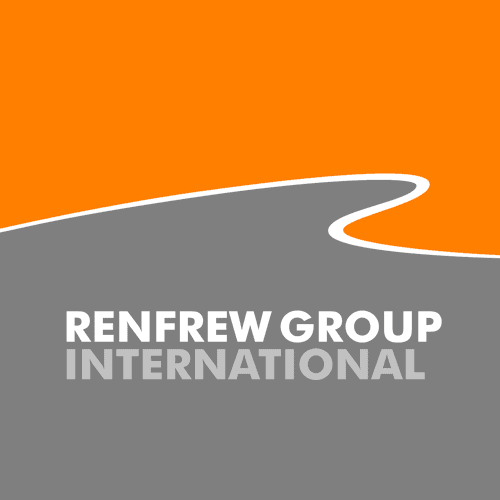 As an RGi employee you will work with a peer group of talented people, on a diverse range of projects, providing solutions that deliver real commercial benefit for our clients. We’re constantly seeking exceptional people to join our team, from Product Designers and Design Engineers to Strategists and Business Developers. If you like what you see, get in touch – we will always make room for talented individuals. We have schemes to support your career development which might well cross disciplines such is the vibrancy of this dynamic environment. Whether you’re an experienced professional or a new graduate, we can create a career pathway that suits your ambitions. As our greatest asset we value our personnel very highly, so we’ll go to great lengths with bespoke training and mentoring to ensure every individual thrives within their environment. Formal training is also augmented by informal group sessions designed to enable knowledge and skills transfer between team members.